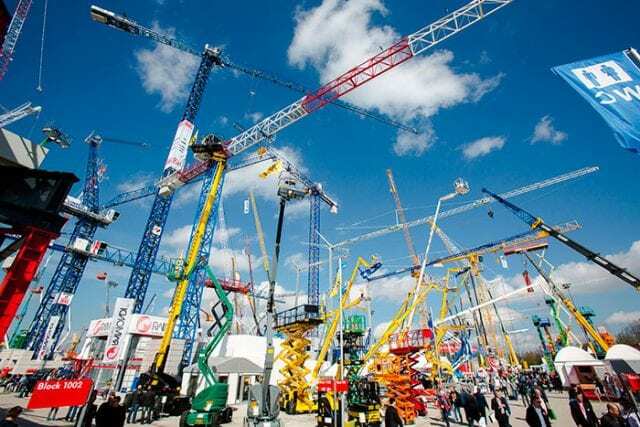 The countdown begins for BAUMA 2019, the world’s most important macro event for construction, public works and mining machinery, which will be held at the Munich exhibition centre from April 8 through 14. 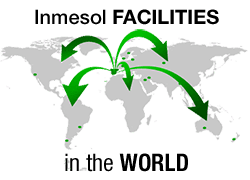 An INMESOL delegation will travel to the German city to unveil the latest innovations developed and added to its wide range of products. 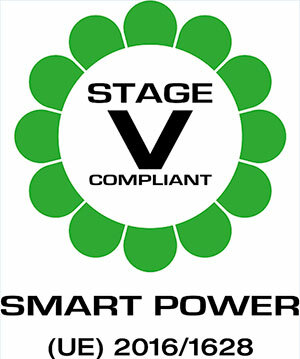 Integration of advanced technology offering easy and intuitive operation in genset control panels. 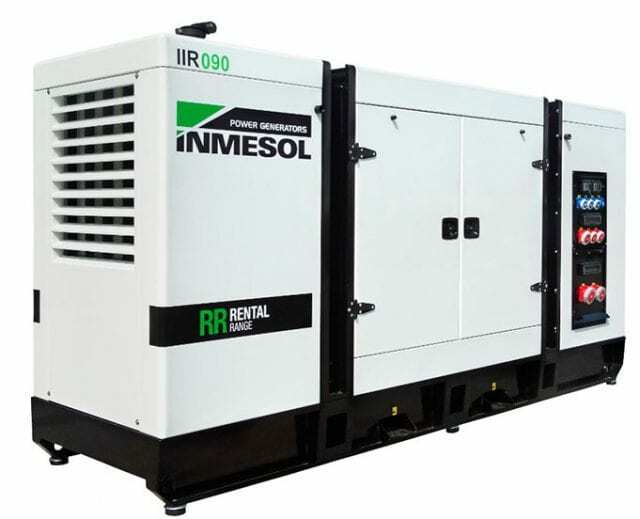 Design and development of a range of generator sets adapted to the demanding regulations in force regarding noise and gas emissions (STAGE V and TA-LUFT), capable of meeting the most stringent energy demand scenarios. Design of new products that directly address the requirements sought after by clients and potential clients. An additional development whose details can be checked at BAUMA is the new IT06 tower, designed for agile and efficient use. 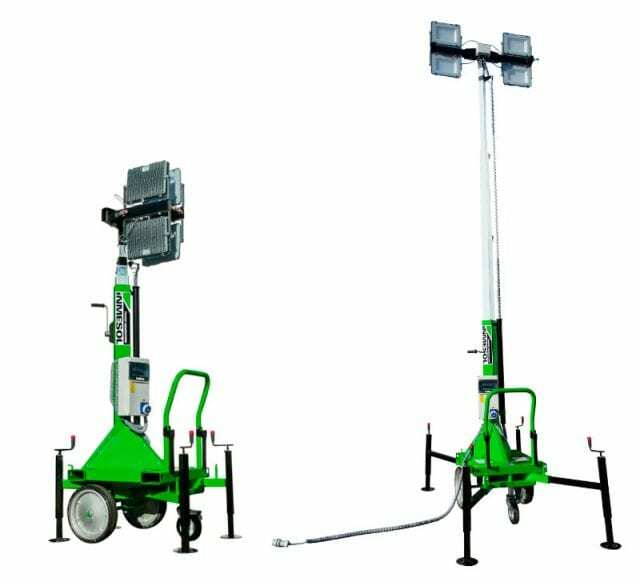 This compact, stable and light tower can be transported on a single pallet, making it easy to carry several units. The option of connecting in series with other lighting towers makes it possible to multiply lumens in the event of a significant lighting demand. 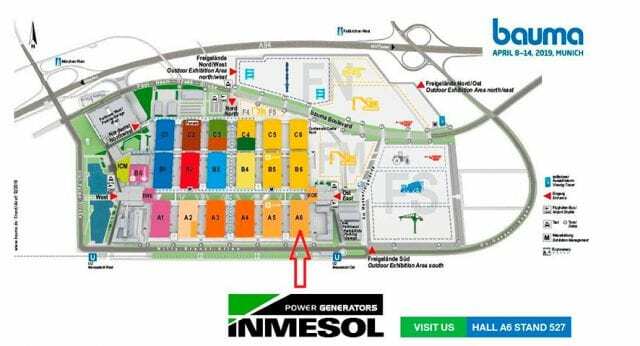 Be sure to visit us at the INMESOL booth, as well as the additional outdoor space available within the exhibition grounds.